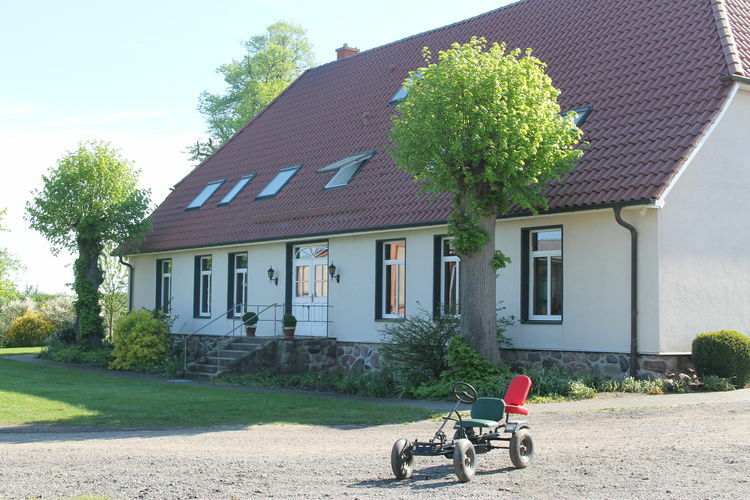 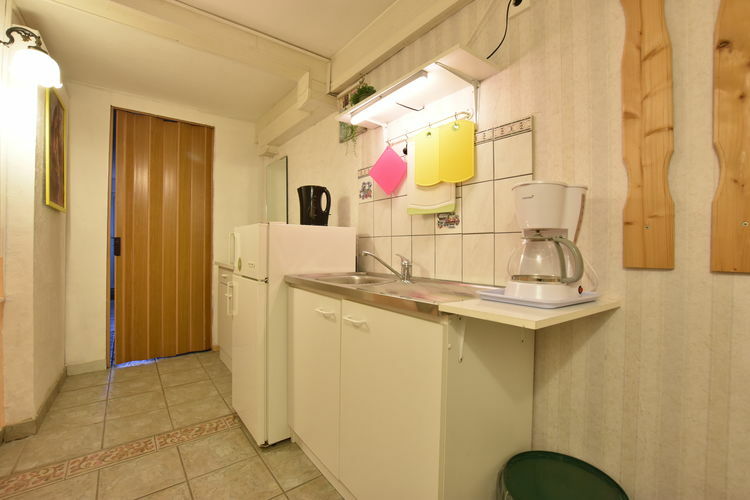 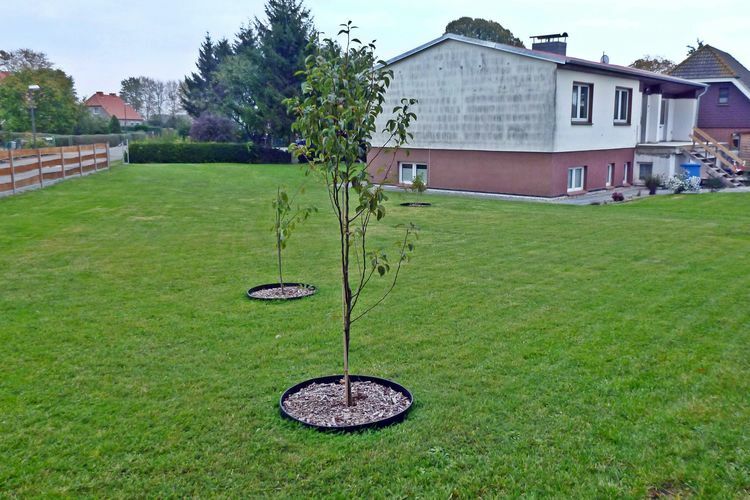 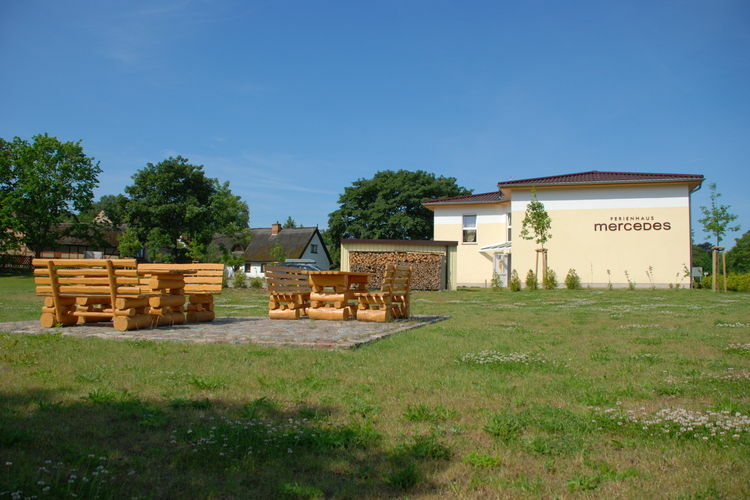 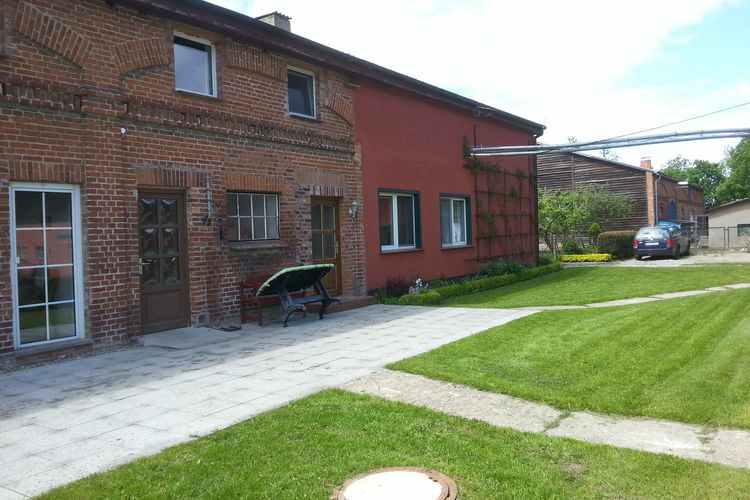 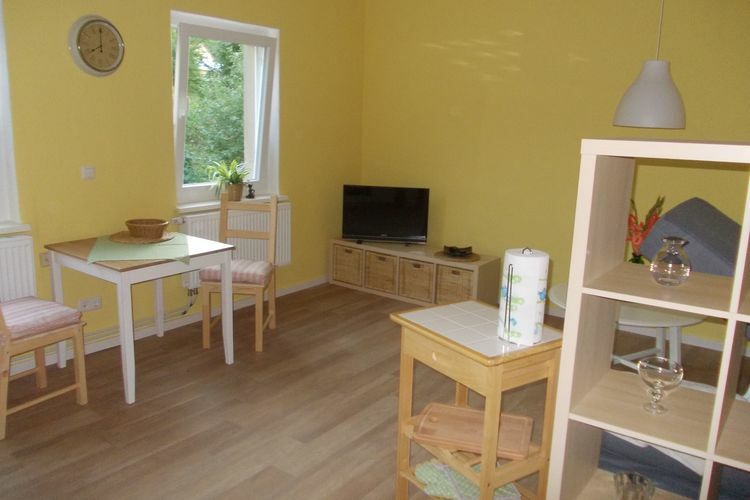 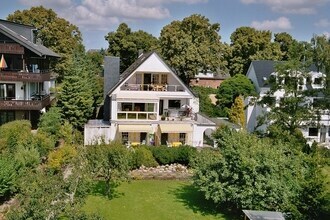 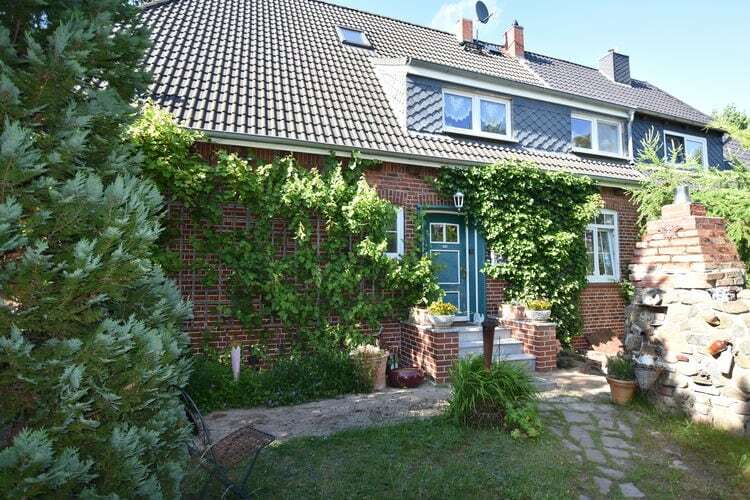 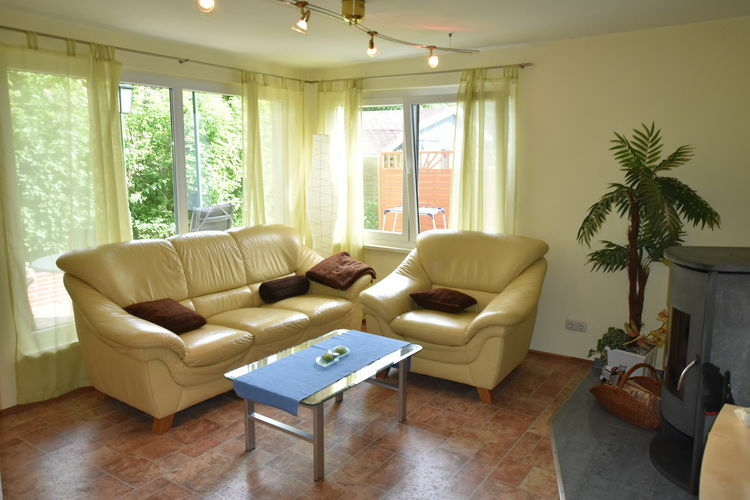 Book Online self catering Baltic Sea Region holiday rentals & vacations in Chalets Cottages Villas Apartments throughout popular destinations in Germany. 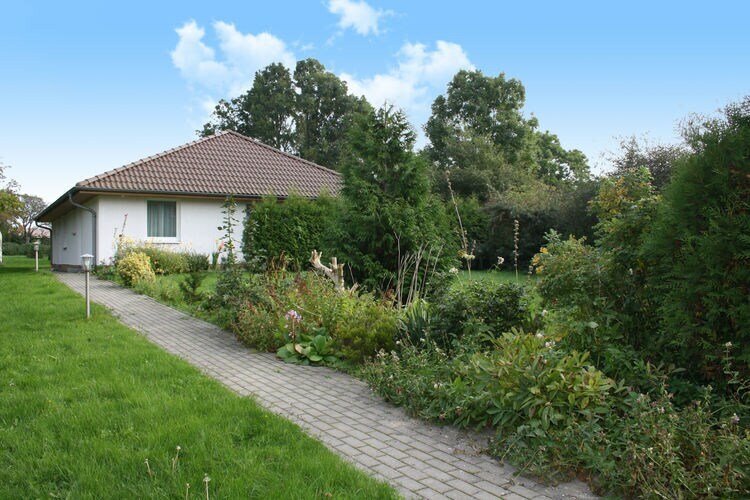 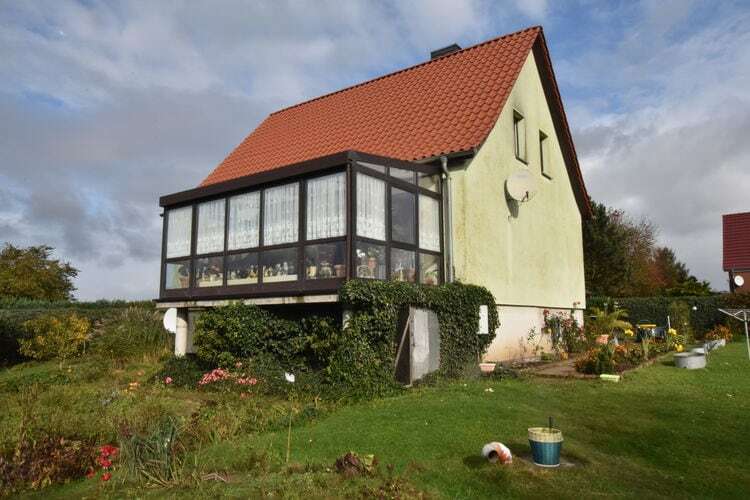 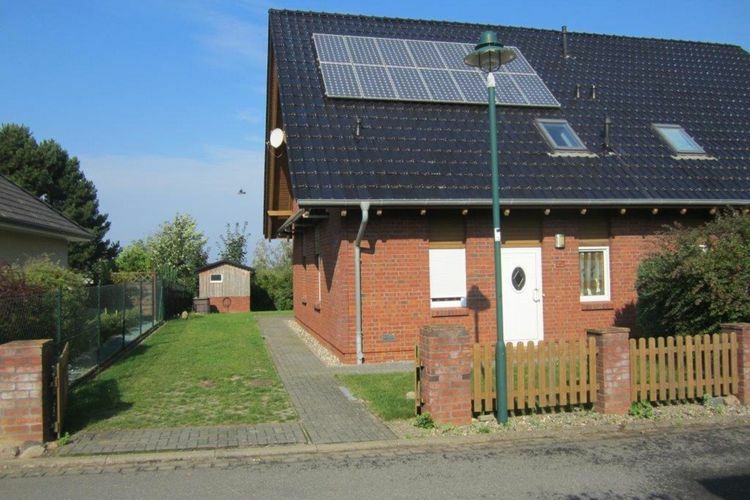 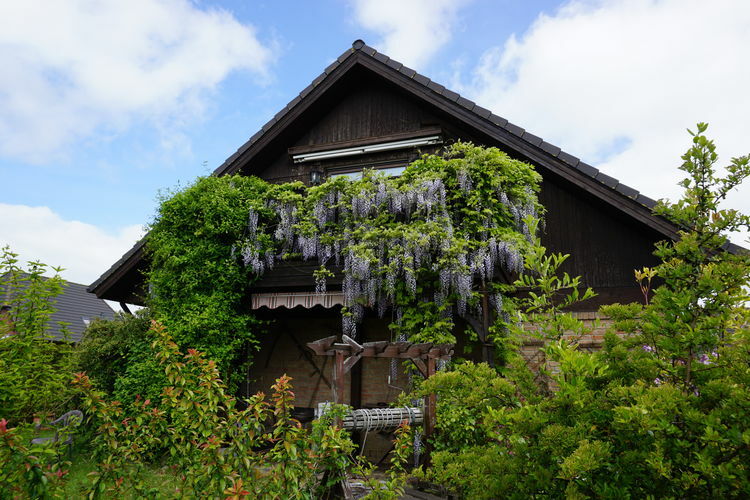 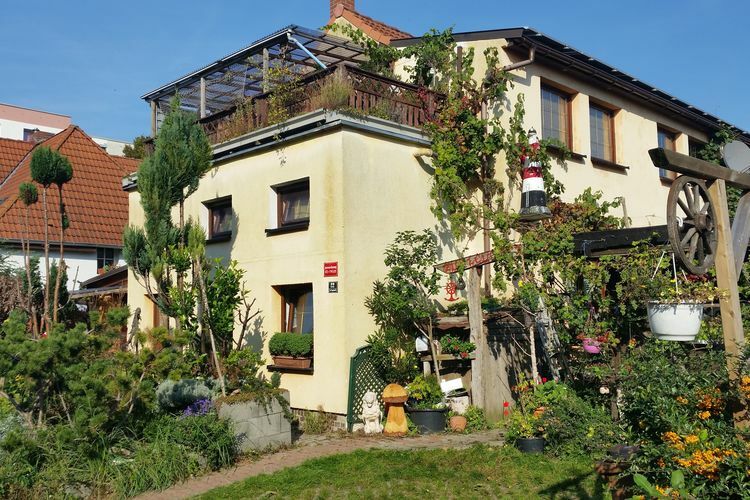 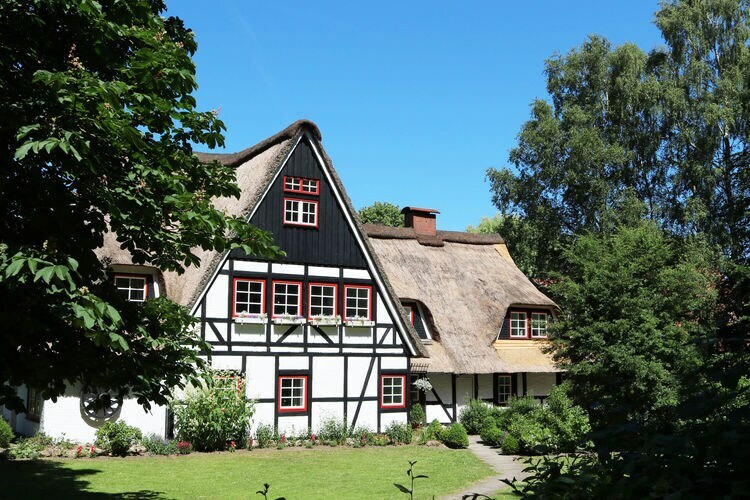 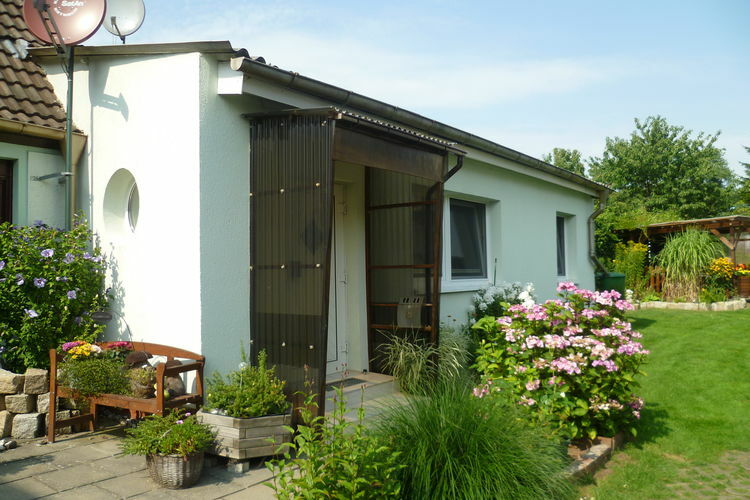 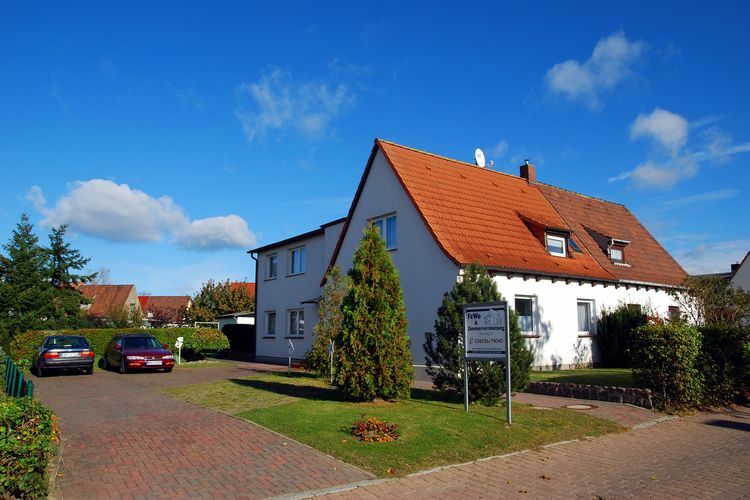 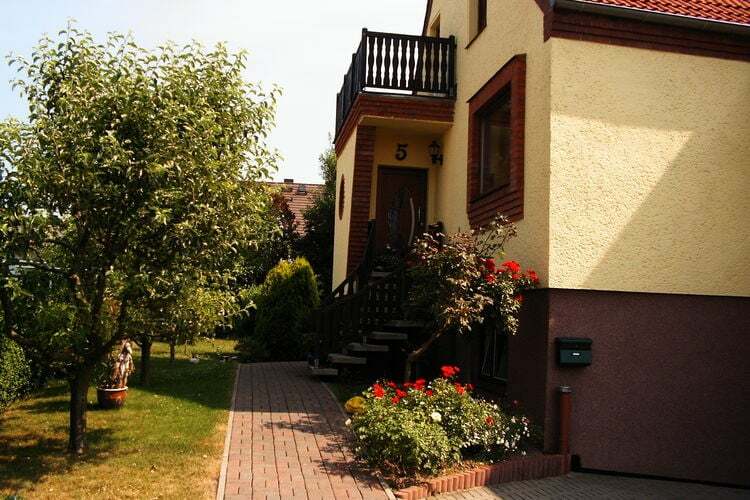 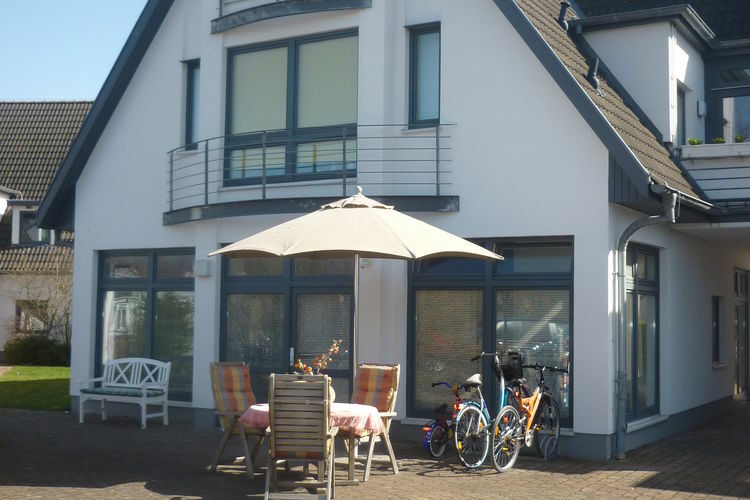 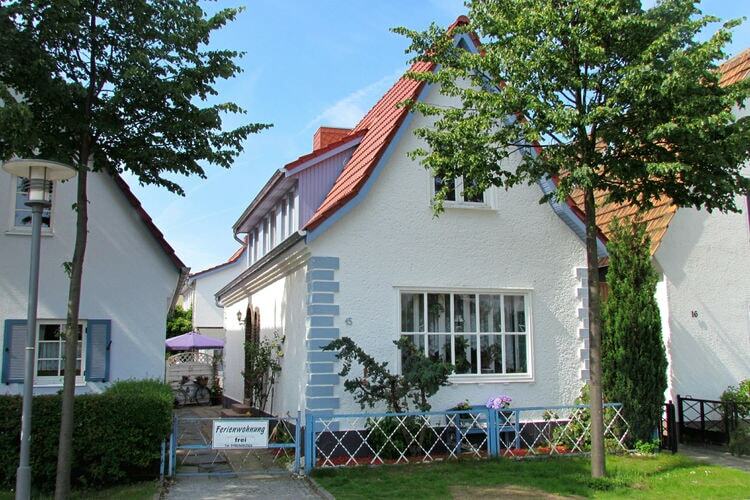 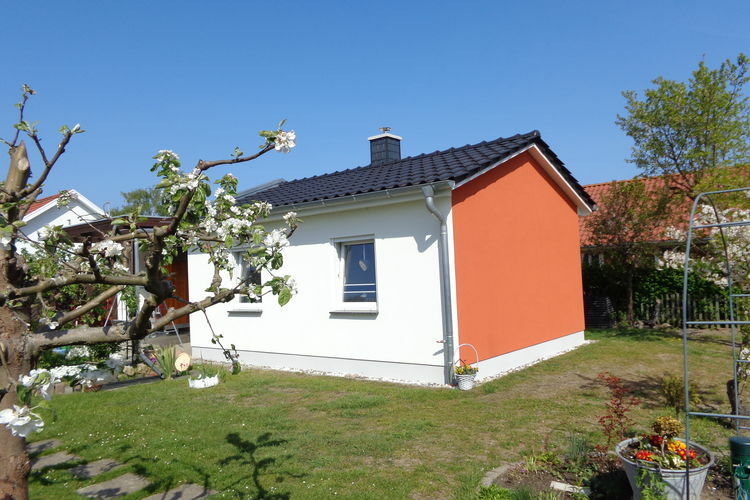 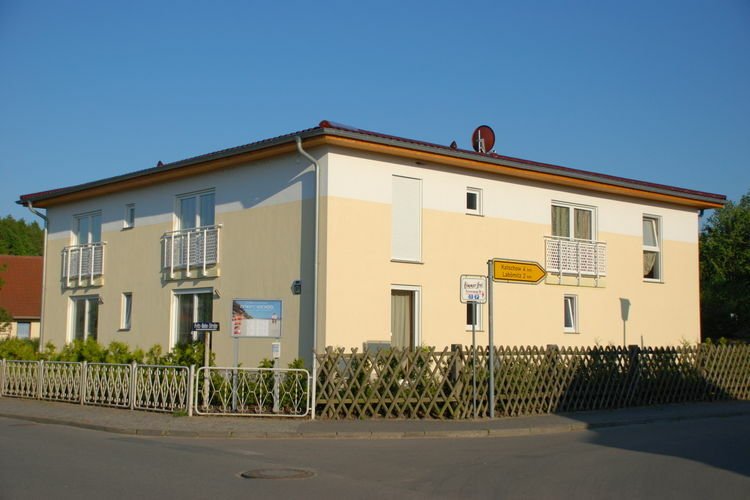 There are 1059 Holiday Homes in Baltic Sea Region Germany - to see the other holiday homes please use the page selector. 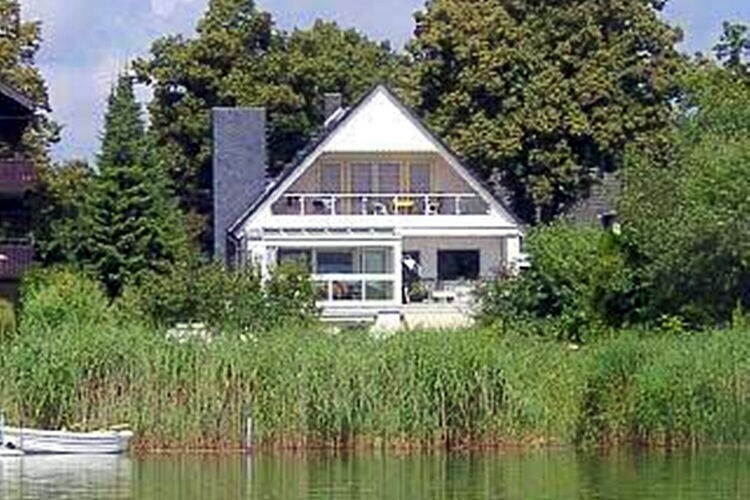 A holiday accommodation with a modern interior on Ponitz Lake. 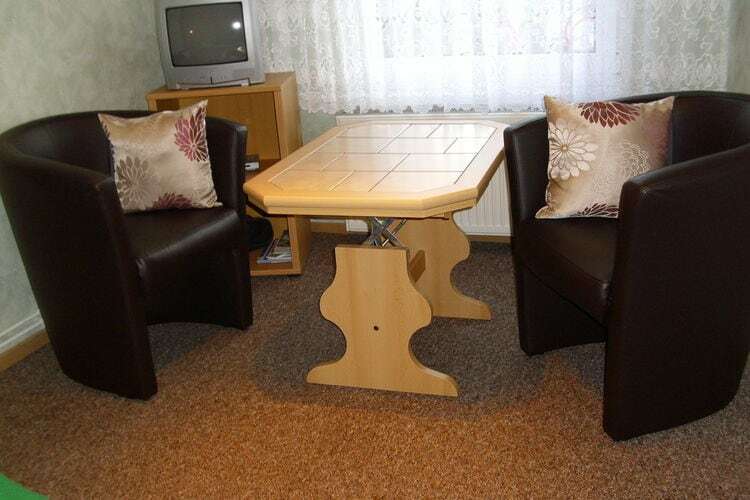 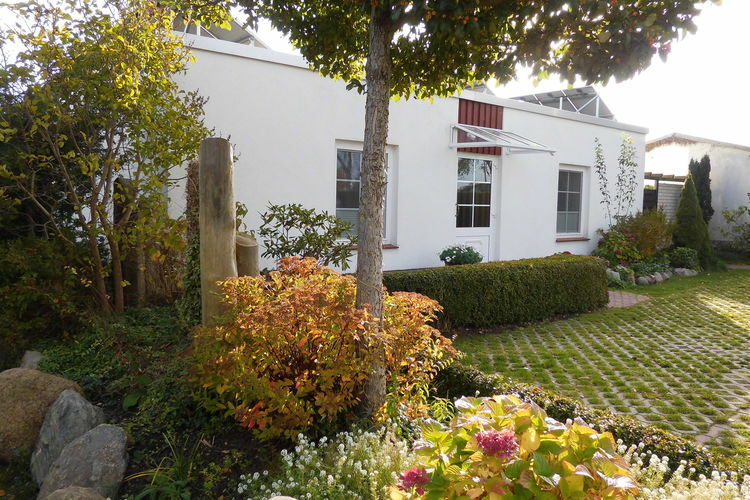 A modern furnished holiday home in a lovely area. 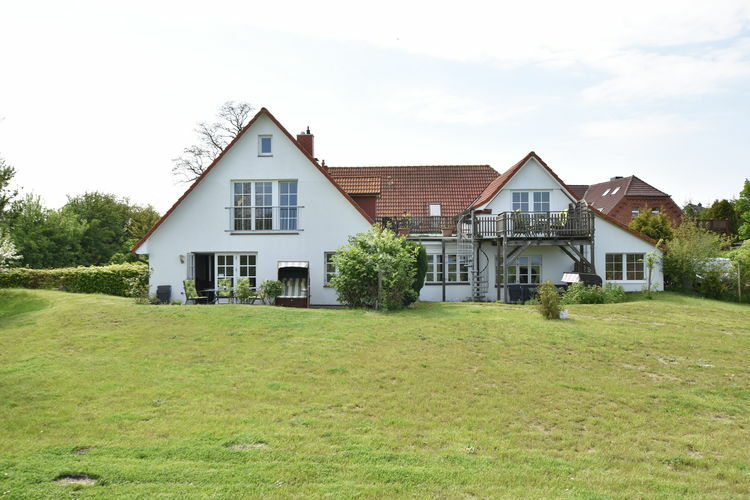 Worldwide Holiday Lettings Baltic Sea Region Vacations, Listings, Luxury Villas, Bargain Cheap Vacations, Holiday Homes, Frontline Beach Front Properties book online with confidence.